Dota v6.62 Beta Map - Dota Allstars 6.62 Beta Map has been publicly released by IceFrog. 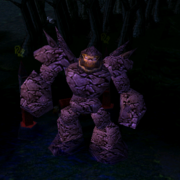 Dota 6.62 Beta is the 2nd beta map which is publicly released by IceFrog. 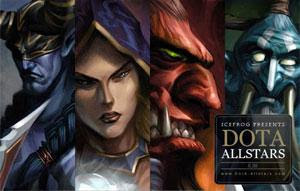 Dota 6.62 will be released to have Warcraft 1.24b Patch compatibility and there will be no changes in it. You can have Dota 6.62 beta map but you need Warcraft 1.24b patch to test it. Download Dota 6.62 (Beta 9) - Dota Allstars 6.62 Public Beta Map. Note: You need Warcraft 1.24b Patch Beta to test this beta map. You can report Item and Skills/Abilities bugs on this thread, For other bugs post on this thread on PlayDota Forums. First Blood ^_^ , anyway have changelog? ?